This entry was posted in Andy Kessler, Uncategorized and tagged and Kessler on June 9, 2010 by jasonoliva. Here at THOS we are in the JPG delivery business(tip of the hat to the Penny-Arcade business model joke) and when a JPG like this comes your way, well…business is good! 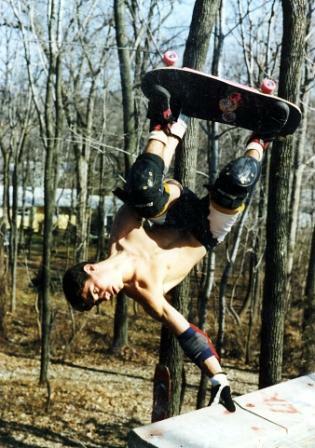 This is what we call in the JPG trade…..Badass , Classic or a Gem. 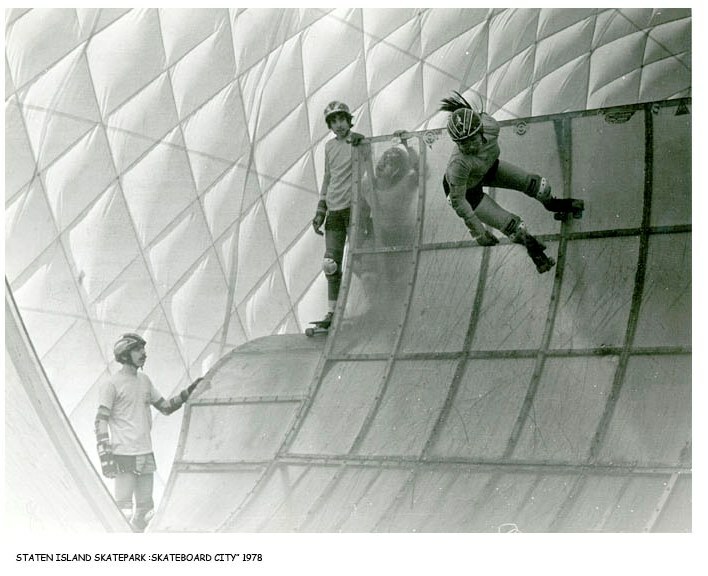 A big thanks to Charles Samuels for taking such a killer pic and also Bryan Karl Lathrop (more on how BKL is changing the face of skate photography a little later on in THOS) for helping bring this to THOS archive. Spring of 1999. The Asbury pool had just gotten started, thanks to yeoman’s efforts by Tom Martyn (I recall him telling me that he left the pump running all night long, which spill many thousands of gallons of water out through the parking lot into the street. T.A. was in town because he was in philly frequently to visit his kid, Zephyr, who lived with his ex in Chestnut Hill. Philly crew hooked up w/ TA at FDR and set up a road trip from philly. Photo wouldn’t have happened if TA hadn’t been contacted by Charlie Samuels, who wanted to interview him for a documentary he was doing. Session lasted 4+ hours. Damn I miss that pool. An amazing session that was! We shot video, 8mm film and stills for my documentary on the Wizard Skateboard Team (from Rockland County NY) due out this year. 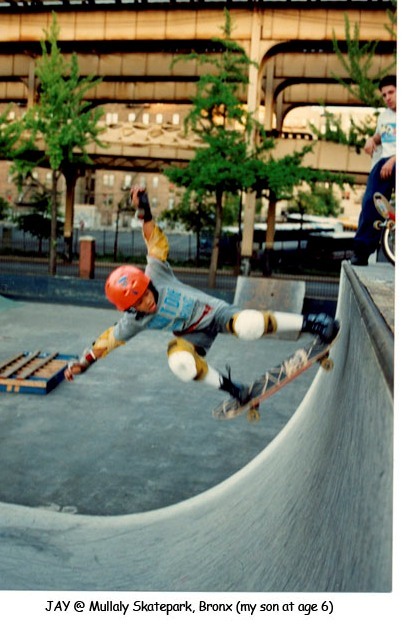 I not only met, skated with, cleaned out the pool with and interviewed one of my childhood heroes, Tony Alva, but I also photographed him pulling airs and I found myself in the same position Skateboarder magazine photographer Warren Bolster was in. Seeing T.A. 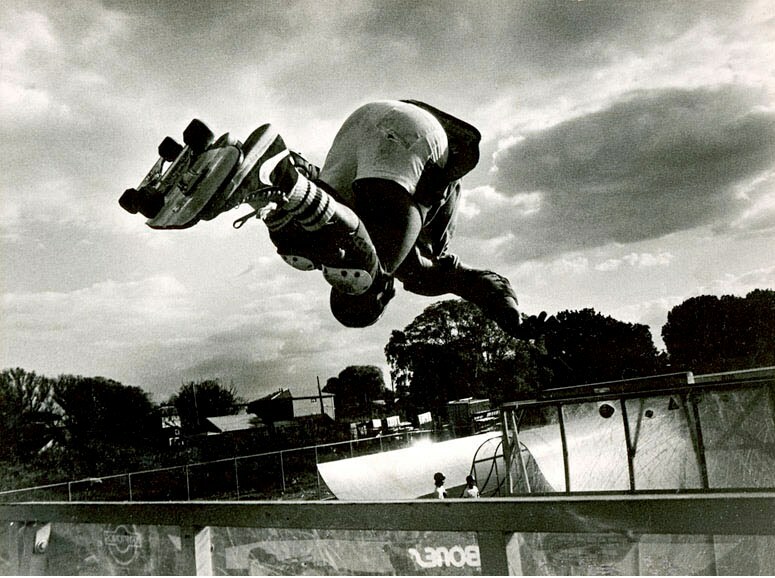 through my lens brought me back to the days of combing through Skateboarder magazine — my bible in the late ’70’s. 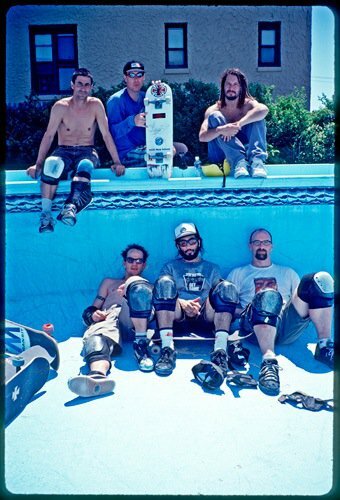 This entry was posted in 1999, Andy Kess, Andy Kessler, Bill Rogers, Bryan Karl Lathrop, Bud Baum, Photos by Charles Samuels, Tom Martyn, Tony ALva, Uncategorized and tagged Andy Kessler, ART, asbury park pool, backyard ramps, Bill Rogers, boards, Bryan Karl Lathrop, diy, east coast, house of steam, independent, jason, Jason oliva, jasonoliva, landshark wheels, New Jersey, New York City, old school, old school skateboarders, oliva, paintings, photography, pool Skating, ramp, ride, sk8, sk8t, skate, skate decks, skate history, skate photography, Skate ramps, skate stickers, skate trucks, skate wheels, skateboarding, skateboarding history, skateboarding photography, skateboarding podcast, skateboards, skatepark, skater, SKATERS, steam, Stickers, Street Skating, TEAM STEAM, The Barn, The House of Steam, the house of steam shop, the house of steam video podcast, thos, thos shop, those, those shop, those video podcast, Tom Martyn, Tony ALva, underground, underground skateboards, vert, vert ramps, Vert Skating on April 7, 2010 by jasonoliva. 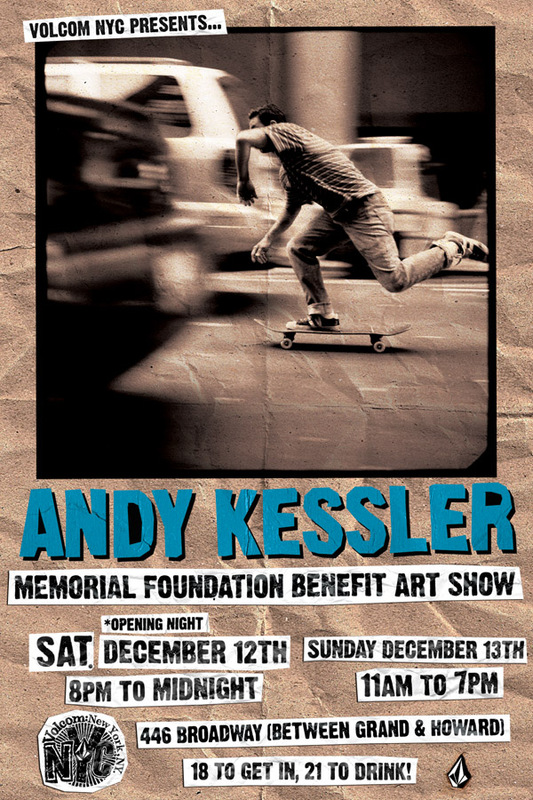 This entry was posted in Andy Kessler and tagged Andy Kessler, ART, backyard ramps, boards, east coast, house of steam, jason, Jason oliva, jasonoliva, New Jersey, New York City, oliva, paintings, photography, pool Skating, ramp, ride, sk8, sk8t, skate, skate decks, skate history, skate photography, Skate ramps, skate trucks, skate wheels, skateboarding, skateboarding history, skateboarding photography, skateboards, skatepark, skater, SKATERS, steam, Street Skating, TEAM STEAM, The Barn, The House of Steam, thos, vert, vert ramps, Vert Skating on November 30, 2009 by jasonoliva. Well Terri has knocked the cover off the ball with this … An iconic image of an iconic person. I think everyone will want a copy of this one. Well done! This entry was posted in Andy Kessler and tagged Andy Kessler, ART, backyard ramps, boards, east coast, house of steam, Ivory Serra, jason, Jason oliva, jasonoliva, Juice Magazine, New Jersey, New York City, oliva, paintings, photography, pool Skating, ramp, ride, sk8, sk8t, skate, skate decks, skate history, skate photography, Skate ramps, skate trucks, skate wheels, skateboarding, skateboarding history, skateboarding photography, skateboards, skatepark, skater, SKATERS, steam, Street Skating, TEAM STEAM, Terri Craft, The Barn, The House of Steam, thos, vert, vert ramps, Vert Skating on September 2, 2009 by jasonoliva. 435: Andy Kessler: GRANDMASTER of 108, Leave your thoughts and comments below. Feel free to express yourself , drop some memories or condolences in the comment section. If there is anything you would like to add do not hesitate to email me. Here is a great video sent over by Juice Magazine there is a great segment were Andy talks about his work with Jim Murphy and Wounded Knee. Special thanks to Irene Ching for this. 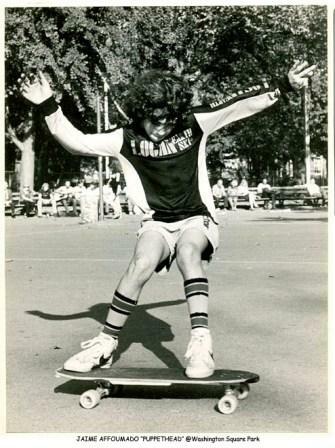 This entry was posted in Andy Kess, Andy Kessler, Harry Jumonji, Jim Murphy, Kessler, Rodney Smith and tagged Andy Kessler, ART, backyard ramps, boards, DeathBowl to Downtown, east coast, Grandmaster of 108, Harry Jumonji, house of steam, jason, Jason oliva, jasonoliva, Jim Murphy, Mike Vallely, New Jersey, New York City, NYC, OG, oliva, paintings, photography, pool Skating, ramp, ride, RODNEY, Rodney Smith, SHUT, sk8, sk8t, skate, skate decks, skate history, skate photography, Skate ramps, skate trucks, skate wheels, skateboarding, skateboarding history, skateboarding photography, skateboards, skatepark, skater, SKATERS, steam, Street Skating, TEAM STEAM, The Barn, The House of Steam, thos, Tom Groholski, tony squindo, vert, vert ramps, Vert Skating, Wounded Knee, Wreckroom Skateboards on August 11, 2009 by jasonoliva.